The Aquila Theatre Academy for Classical Drama will open in the summer of 2019 and will continue year round classes in Northern Westchester, New York. 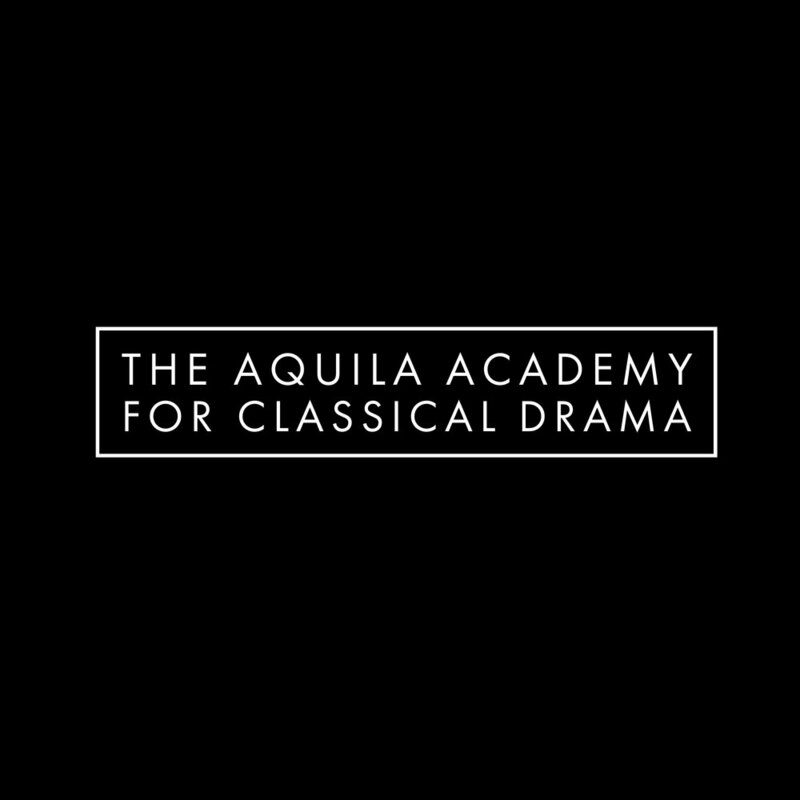 Aquila will build on its twenty-seven years of experience delivering high quality education in classical drama across the county and internationally. Aquila is known for making the classics accessible and relevant and is constantly looking to expand the cannon of what we consider classical. By making these great works exciting embodied theatrical experiences, students will become immersed in the stories of Shakespeare, Sophocles, Shelley, Austen, Ibsen, Bradbury, Soyinka, Alfaro and more. Students will learn essential acting, voice and movement techniques in a nurturing, creative and thought-provoking environment by Aquila’s professional teaching artists and directors from some of the world’s top stages and conservatories. Aquila Theatre is company residence at New York University’s Center for Ancient Studies and is the foremost professional classical touring theatre company in the US, visiting over 50 cities annually. This program will be open to students 12 and up.